2018 © HD Energy Rentals. All rights reserved. 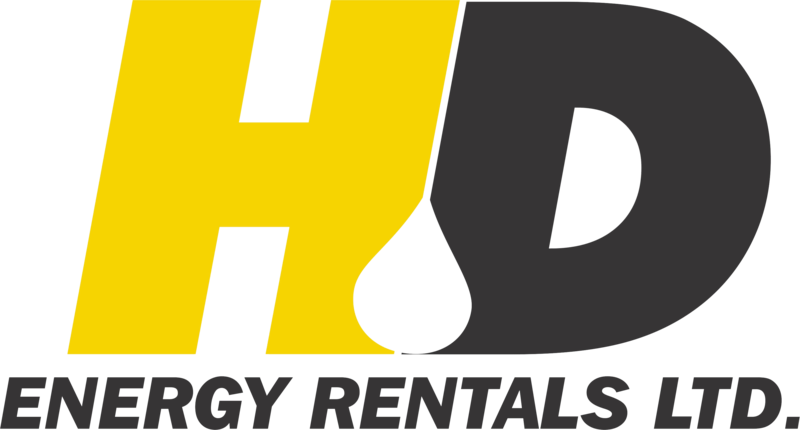 HD Energy Rentals carries a large range of boiler sizes to meet your project requirements. From 175 - 80 hp. these units are duel fuel ready to run with either natural gas or diesel. They come complete with generator and light tower. When you book a boiler and heat exchanger we supply experienced personnel to keep our equipment running smoothly and with minimal down time. Should problems arise we will take care of them quickly and efficiently. 175 hp self contained /dual fueled, diesel or natural gas. Complete with generator and light tower. 125 hp self contained /dual fueled, diesel or natural gas. Complete with generator and light tower. Boiler and heat exchanger on location. Heat exchanger on location and in use. Heat exchanger on trailer ready for use. We're here to help when you need us! Call or contact us to book services, rentals, inquire and get expert advice! Fill in the form with you name and phone number and our specialist will call you back. 2018 © HD Energy Rentals Ltd. - All rights reserved. Any copying of materials is strictly prohibited without a written permission.